VA Guide Booklet for Veterans- I can help! This week, I’ll be sharing a great resource. It's a VA Guide Booklet for veterans. 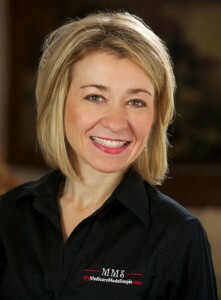 ﻿In the Health Corner, I have 2 great recipes. Paleo Nut Granola and Chocolate Coconut Truffles. I love working with veterans and educating them about additional benefits and resources. There are two different topics I discuss here. The first is an attachment (click below) to a VA Guide Booklet that many hands helped create. Nancy Aureli from Community Living Advocates who is also a consultant to Syracuse Jewish Family Service put the attached directory together, to share. I would like to share this Guide with my readers. 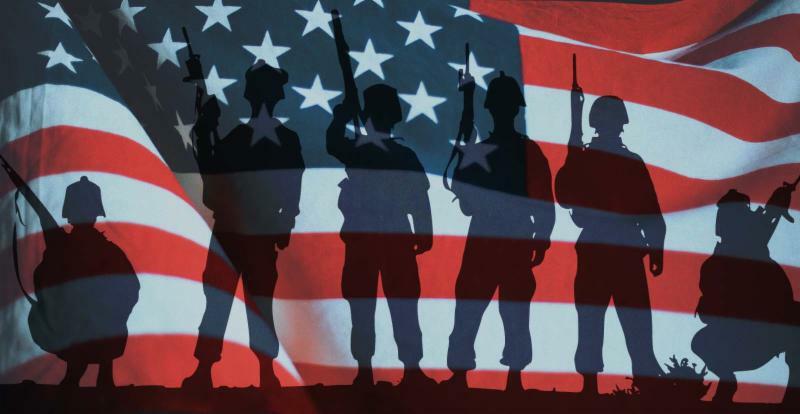 Please pass this Guide on to veterans who may need this information and resources. The second is some quick information about health insurance benefits that can be obtained outside the V.A. at low cost. 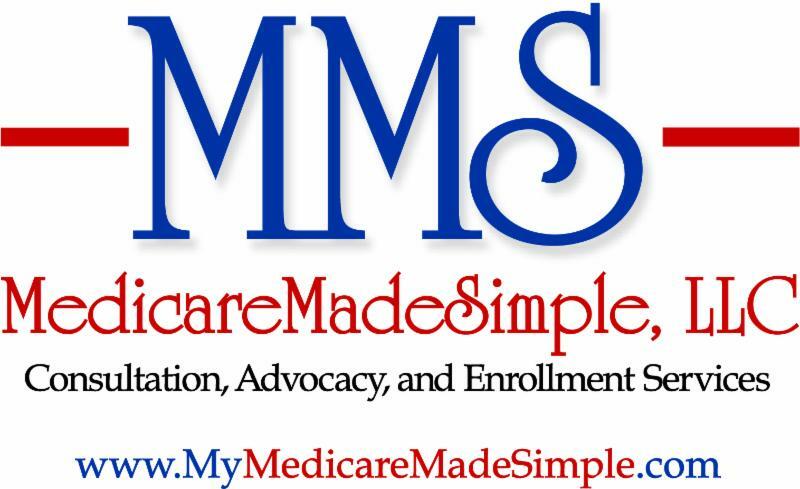 These additional benefits come from Medicare Advantage plans that have a zero premium. These plans can be used even if a veteran has and uses their V.A. benefits. I offer these Medicare Advantage plans to veterans who are looking for additional benefits like dental, vision, hearing, hearing aids, and a gym membership. Benefits vary by plan and insurance company. These Medicare Advantage plan benefits can be used where VA benefits leave off or don’t offer coverage. A Medicare eligible veteran can have and use both VA benefits and a Medicare Advantage plan. The Medicare Advantage plan and the VA benefits can’t be used to pay the others benefits. They, for the most part, operate independently of the other. But, when the VA doesn’t offer coverage or a veteran needs a second opinion or even cheaper copay or coverage these Medicare Advantage plans are a great option for additional benefits. Call me to learn more and how enrollment may apply. Combine all of the ingredients in a food processor and blend until sticky. Roll the mixture into balls and place them on a plate or in Tupperware. 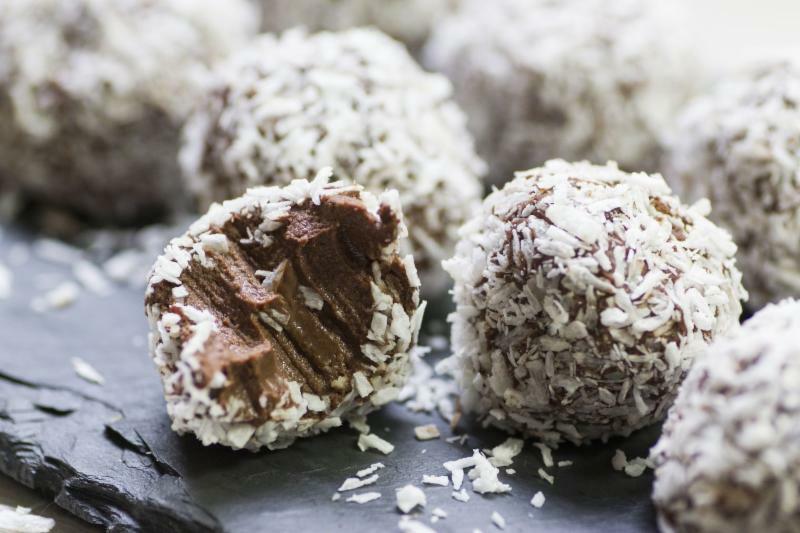 Cover the truffles with the additional tablespoon of coconut flakes. Chill or freeze until the truffles are firm. The truffles will last up to 3 months in the freezer! Combine all the ingredients except the dried fruit in a large microwave-safe bowl and mix well. Microwave the granola for 20 seconds if honey makes the mixture too thick to mix. Spread the mixture onto a baking sheet lined with foil or lightly greased with coconut oil. Bake the granola for 20 to 25 minutes, stirring occasionally to prevent burning. 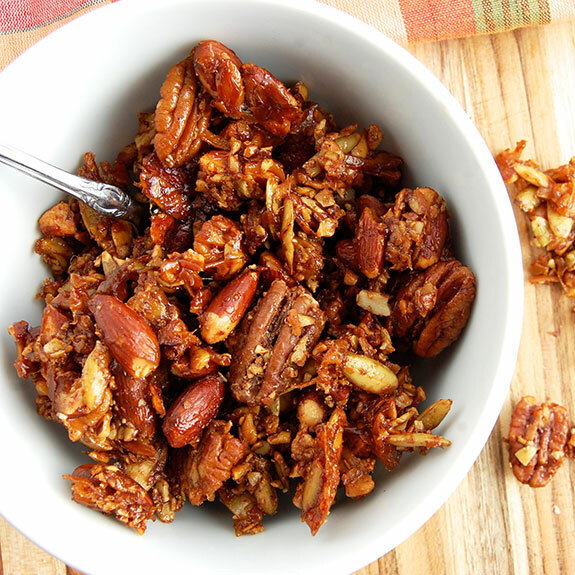 Remove the granola from the oven and stir in the dried fruit.